Our Cheese department offers over 100 cheeses, including over 70 varieties of delicious award-winning cheeses made in Vermont. 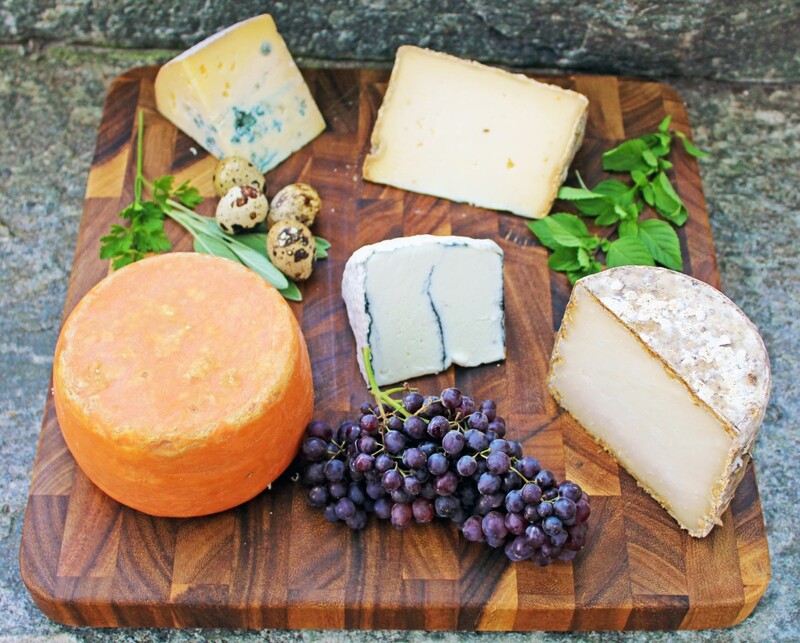 In our cheese case you will find some of the best cow, goat, and sheep milk cheeses you’ll ever come across. In keeping with our high food production standards, we only carry cheese and dairy products that are free of the Bovine Growth Hormone rBST (recombinant bovine somatotropin). Whether you prefer classics like Swiss Gruyere, Spanish Manchego, and Italian Parmigiano Reggiano or insist on impressing your guests with locally made cheeses, you will not be disappointed.